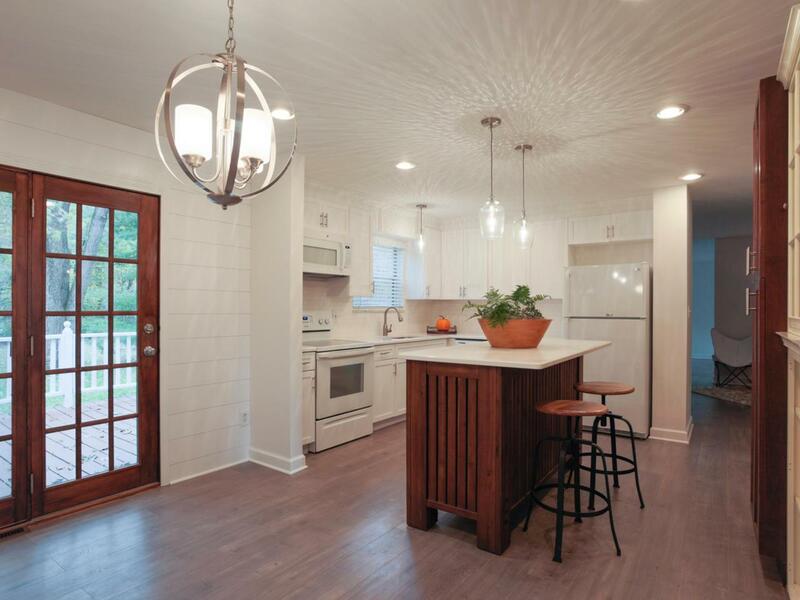 Fantastic remodeled home in Bloom Carroll Schools. Approx living sq footage is 2100 to include space that was enclosed years ago. 4 bedrooms and 3.5 baths! Laundry option on 1st floor as well as the basement. This home is situated on close to 1/2 acre of land with mature trees and backing up to a stream. 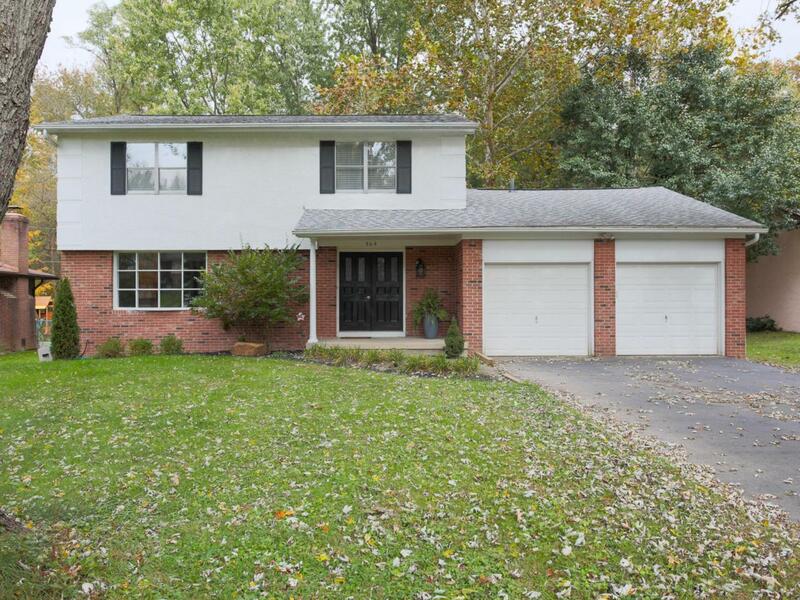 The wooded area behind the home make this location very private in addition to being on a cul-de-sac! 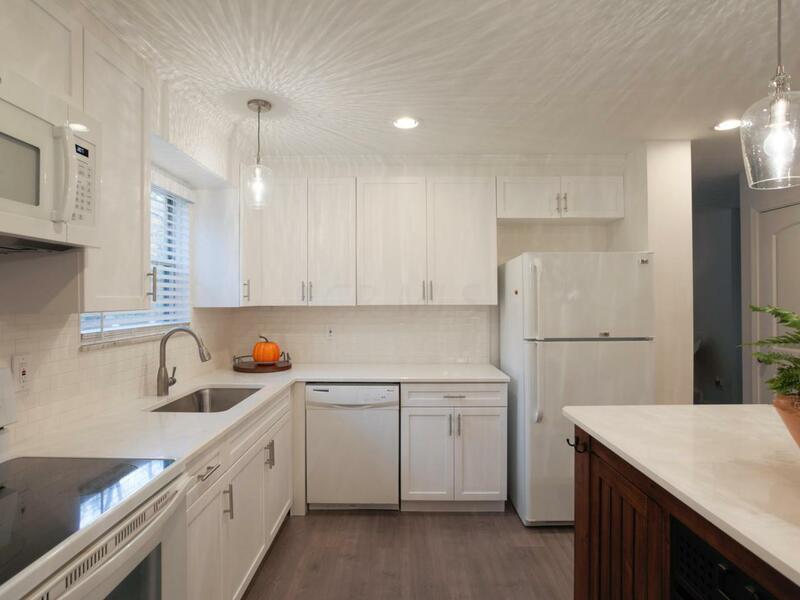 Country feel with all the modern amenities including natural gas, city water and sewer. Original hardwood floors look amazing! The basement is huge with a ton of potential to add additional living space by finishing all or part of the basement. Two separate entrances open onto your gigantic deck overlooking trees and the stream. 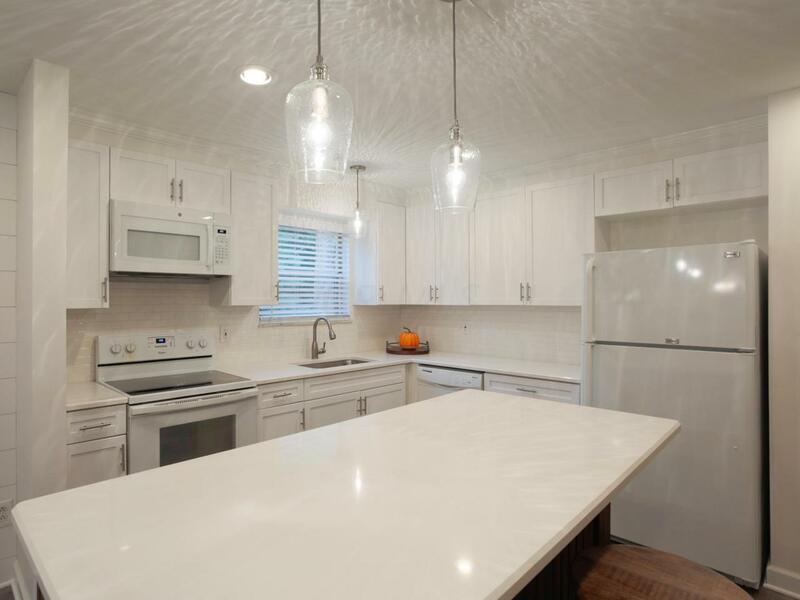 You are going to love the remodeled kitchen!